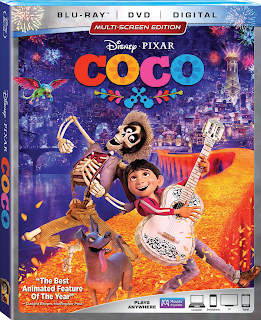 In true Disney•Pixar style, Coco tells a moving story using amazing animation techniques, with sprinkles of humor, and lots of heart. My kids really enjoyed Coco. One of their favorite parts was when Miguel played his homemade guitar for the very first time. And it's hard not to shed a tear at the end, as Miguel sings to Mama Coco, and a long-awaited family reunion finally takes place. 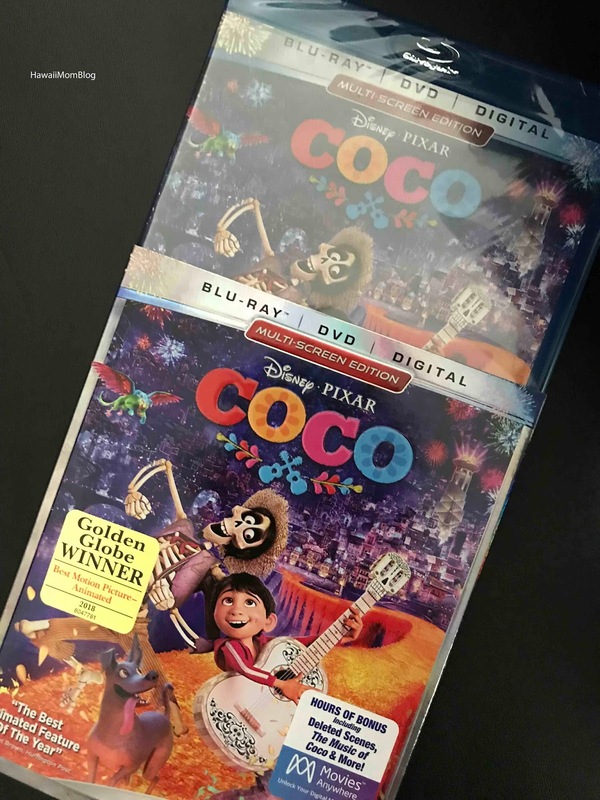 I personally thought Coco was a great way for my kids to learn about a different culture, as well as lessons of the importance of family and pursuing your passion. The stunning scenes, captivating story line, and the magic of Disney•Pixar all helped to create another family movie masterpiece. 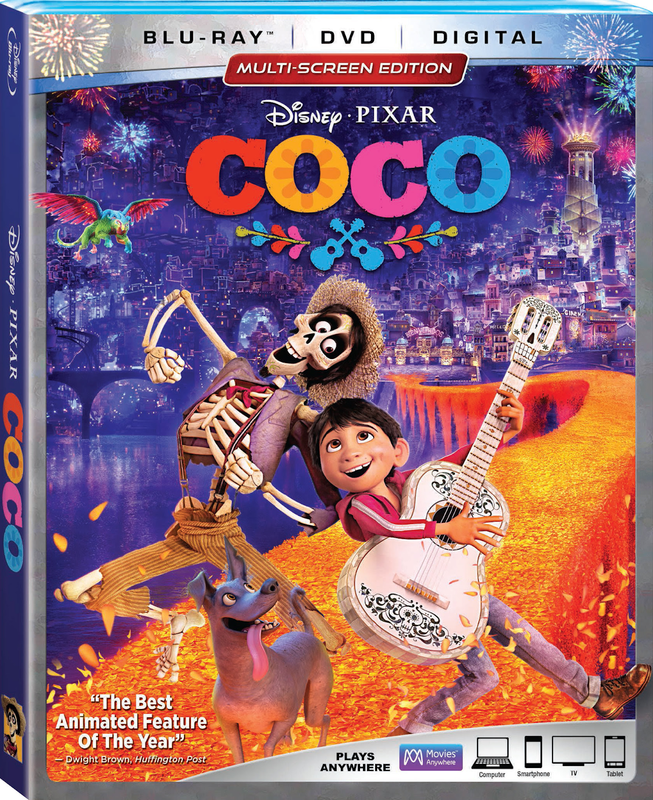 You can find Coco at retailers online and nationwide.